Marine science education in 2016 doesn’t look very different from Marine science education in 1999. Students, then and now, love learning about aquatic animals and their home environments. 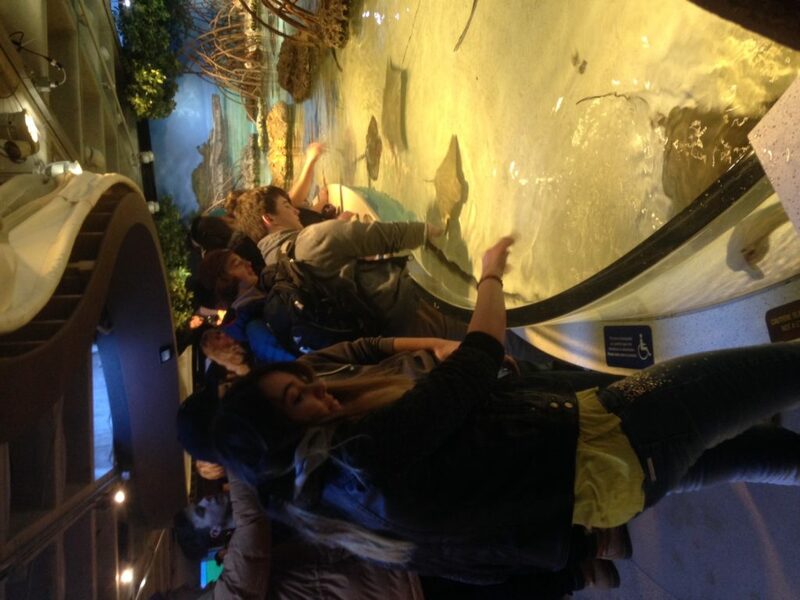 Students especially enjoy visiting those habitats and observing marine animals and their behaviors. 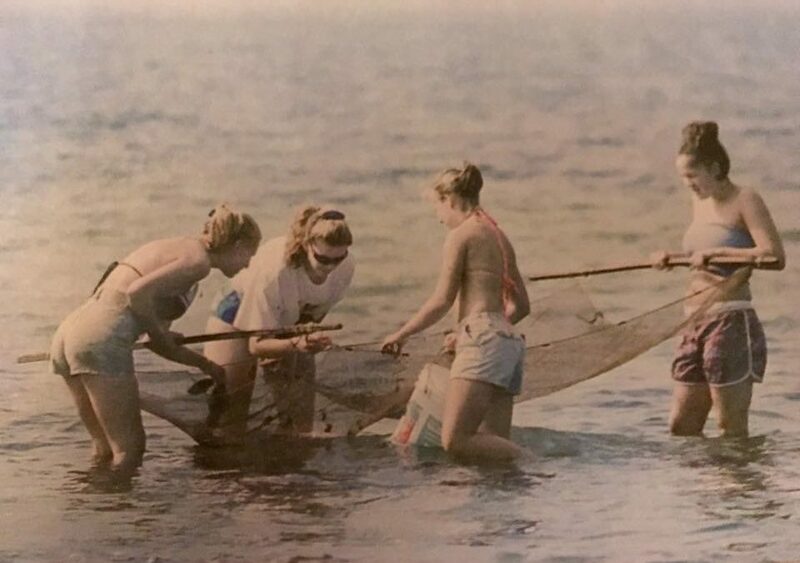 Teaching marine science at Dartmouth High School has reminded me why I started working in education. As a teacher, I make a difference by encouraging students to think beyond their comfort zone and question beyond their understanding. I inspire students to ask questions about their impact on the marine environment. My hope is that students will want to be good stewards. My secret wish is that they will ask how. Fostering interest began with students investigating non-profit organizations which work to protect and preserve the marine environment. I was delighted by the interest and response of students. Some students invited non-profit organizations to send a guest speaker while other students investigated and reported on the work of the organization through their own presentations. Students invited guest speakers from local stewardship organizations like the New Bedford Whaling Museum, Buttonwood Park Zoo, Lloyd Center for Environmental Studies, Dartmouth Natural Resources Trust, Westport River Watershed Alliance, and Buzzards Bay Coalition. One student invited a guest speaker from a rehabilitation facility for marine mammals and reptiles, The National Marine Life Center. Other students went beyond non-profit organizations to invite guest speakers from government agencies that protect the marine environment including the U.S. Coast Guard, Division of Marine Fisheries, Massachusetts Environmental Police, National Park Service based in New Bedford, and more. These guest speakers actively engaged the students in understanding the greatest threats to the marine environment and the role students could have in protecting the oceans for the future. Other students researched GreenPeace, Project Aware, Mystic Aquarium, New England Aquarium, Shark Savers Inc. and others and reported what they learned through interviews and internet searches. Students will complete their presentations this week as we return from vacation. I am thrilled to see them seriously contemplating how their choices impact the marine environment and wondering what they can do to make a difference. Students interacting with passionate environmental stewards is science education at its best. A sincere thank you to all of those guest speakers who helped to ignite a passion in the hearts of students.